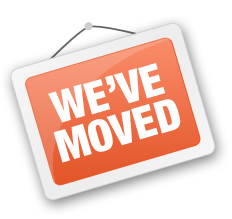 We are pleased to announce that the office of Mr. Michael Couture, Asian Management Services (Pvt) Ltd has shifted to a new location. 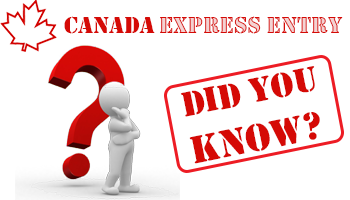 As your trusted Center for Canadian Immigration Services, We hope that our new office will be convenient to reach and providing a better atmosphere for our clients as well. Our new address is 38, Galle face Court 2 (3rd Floor), Colombo 03 (near Galleface hotel). Kindly note the change in our office address for further references and help in spreading the word to your acquaintances about our new office location. 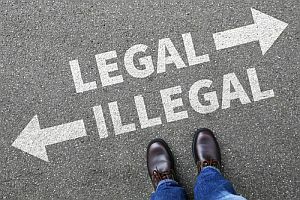 Do my language skills meet the Canadian immigration requirements? 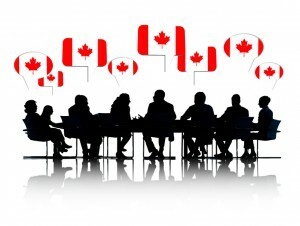 Since Canada is a bilingual country with English and French as two official languages, almost every category of Immigration to Canada requires the applicants to prove their language skills for communicating in English and/or French in order to assist the applicant in finding employment and generally assisting to enjoy a smooth transition into Canadian life.